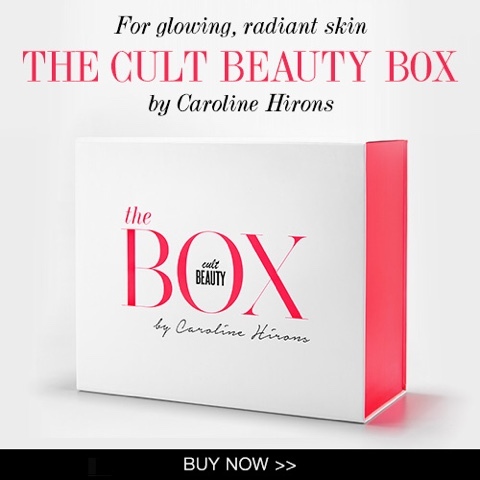 The Cult Beauty Box is now on sale! So those of you on the wait list for the box should have received your pre-sale notifications by now. 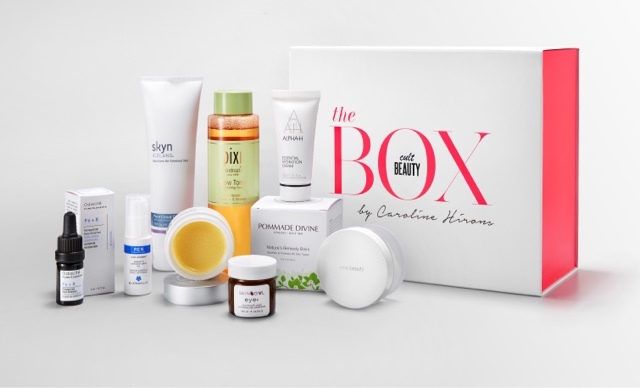 I hope you managed to get one because…..the Cult Beauty Box is now on general sale! Previous Post IT’S HERE! The Cult Beauty Box full reveal. Next Post Glow Tonic hits Target!